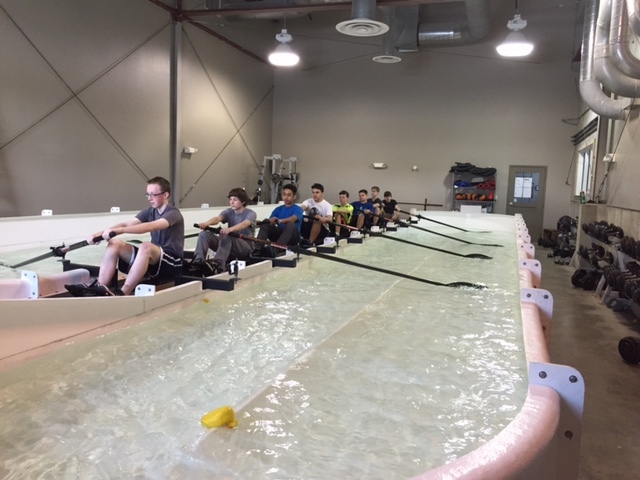 First time rowers have a chance to "learn to row" in our fall program. 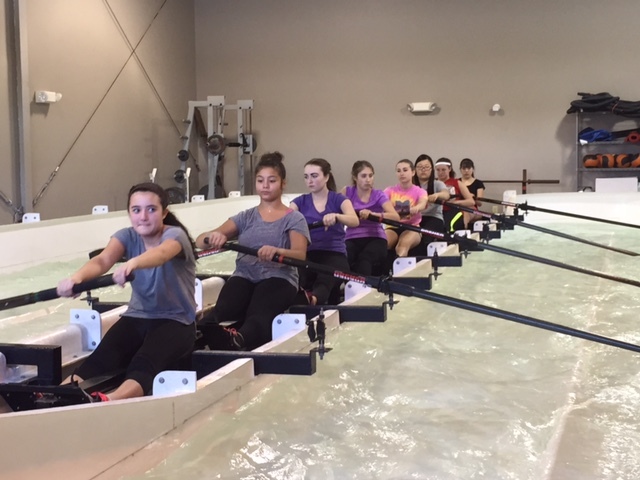 (7th-12th Grade) From mid September to the beginning of November we teach first time rowers the techniques of rowing. Tentative Practices for boys and girls are Tuesday after school and Saturday morning. 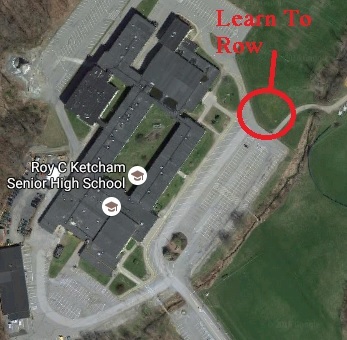 There is no school busing for the Learn To Row Fall program. If rowers enjoy the fall program they can try out for our spring program rowing out of the Hudson River Rowing Association Boat House on the Hudson River. 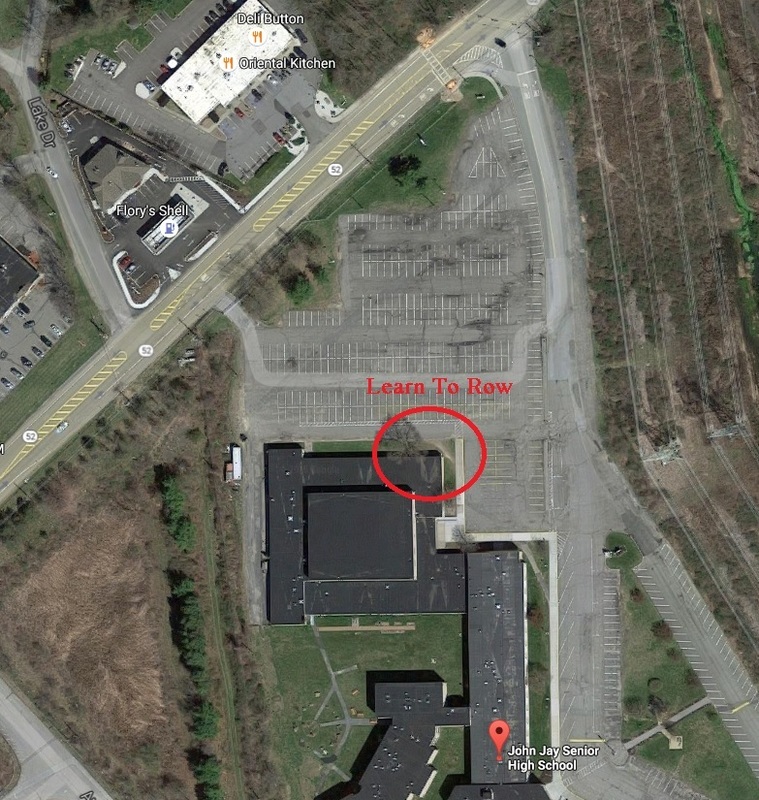 For more information please e-mail wccwinning@gmail.com. 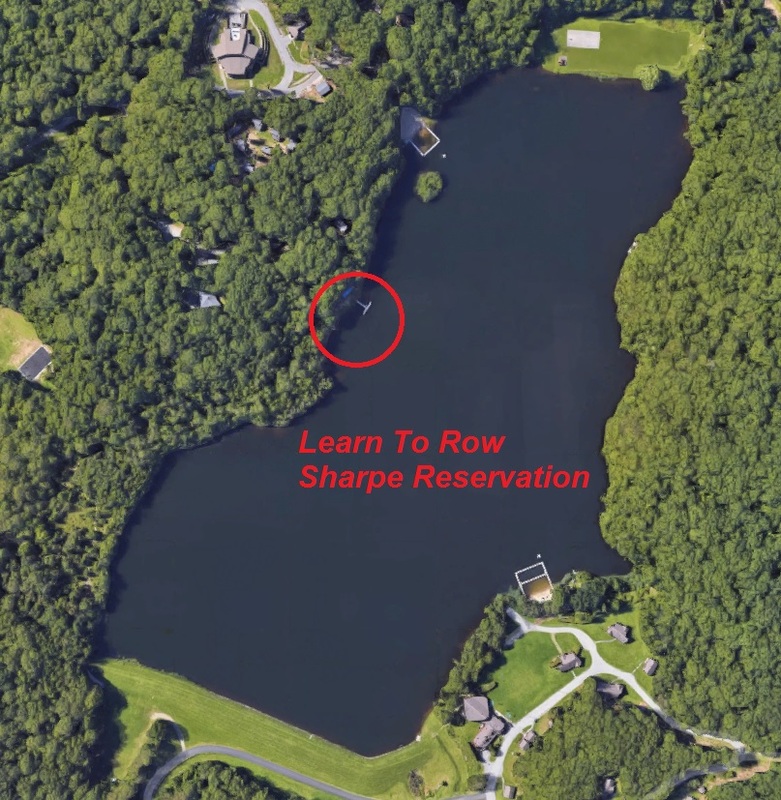 Sharpe Reservation is a "Gated community" Please meet at the main entrance and our Learn to Row group will go in all together.